But as the 1980s wore on, the demographics began to change. Immigrants from Central America and Asia began to move into the county, and today, Jones identifies Orange County as home to the country’s third-largest concentration of Asian Americans. These new arrivals brought with them new religious traditions, and Catholic churches, Buddhist temples, and Islamic mosques appeared in Orange County. Between 2000 and 2009, “whites lost their majority status . . . their percentage declining by 9 points in less than a decade.” The ministry of the Crystal Cathedral began to unravel. Internal conflicts and rising debt resulted in the church filing for bankruptcy. In 2012, The Catholic Diocese of Orange County purchased the property and renamed the church Christ Cathedral. White Protestants lost their majority status in 1993. By 2042, the country will no longer be majority white. The rapid disintegration of the Crystal Cathedral represents the “canary in the coal mine” for what Jones calls White Christian America (or WCA), a term he uses to identify white Protestant America, both mainline and evangelical. Protestant Christianity in America is facing a demographic and cultural tsunami, he argues, that is amply illustrated by the statistics collected and analyzed in the book. The mainline church experienced its heady times of cultural influence and political power during the first half of the twentieth century. Its fall was nearly as spectacular as its rise, with both influence and numbers waning through the 1960s and ’70s. The evangelical movement had an equally heady rise in the ’80s, only to see slippage in the first and especially the second decade of the twenty-first century. White Protestants lost their majority status in 1993. The U.S. Census Bureau predicts that the country will no longer be majority white by 2042 and that the number of whites will decline by 2060. This is bad news for the church of WCA, chiefly because it has shown itself singularly incapable of “desegregating.” Jones argues that because white Americans have so few people of color in their social networks they suffer from a “racial perception gap.” They have great difficulty understanding or seeing the world from the standpoint of an African American citizen of one of our largest cities or a recent Hispanic immigrant, documented or otherwise. Thus white Americans are frequently perplexed and angered when black Americans protest the latest police shooting or express frustration with the slow rate of change in matters of social justice. 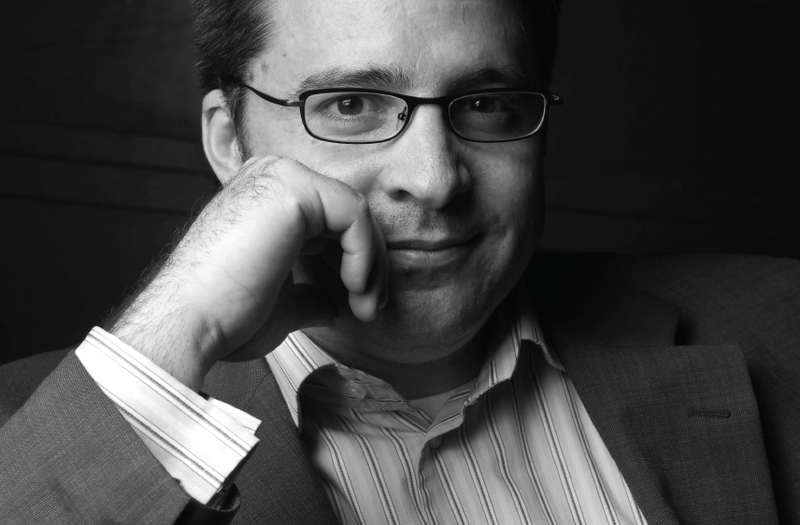 Reconciliation is an important theological term, but “it encourages white Christians to move too hurriedly toward a healing relationship without fully attending to repentance and—more importantly—to repair.” The individualism of white evangelicals makes this particularly challenging for them. For many it seems that once they have said “I’m sorry” to a person of color, that is enough. As my friend Michael Murphy puts it, it is like a husband who has beaten his wife for years saying, “Let’s put that all behind us.” White Christians, in other words, frequently go in for “cheap reconciliation” when the true path of reconciliation is arduous and painful. Both the mainline and evangelical church were losing their young adults—and the evangelical losses were even greater than the mainline. 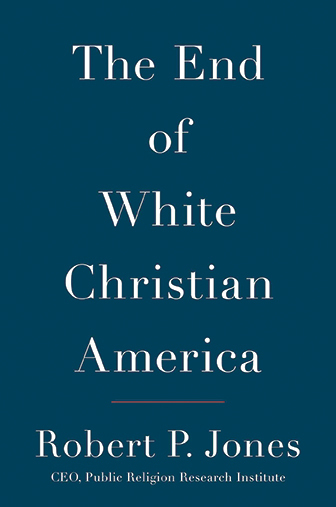 Whereas 27 percent of Americans sixty-five and over were “white evangelical Protestant” and 20 percent “white mainline Protestants” only 10 percent of those eighteen to twenty-nine were—for both groups. Evangelical young adults reported that their reasons for leaving the church were the over-identification of the movement with conservative politics and its cruelty toward gay persons. Couple this with a declining birth rate and you have a disaster in the making. This book is a critical read for leaders in the WCA church. It calls for serious soul searching among all who lead at both the national and local levels. Wishful thinking and flashy new programs will not help if the mission of the church does not address the world that is rather than the world that was.It is abundantly clear that WCA must become something else entirely. It must lose the “white” tag and learn from the growing African American, Asian, and Hispanic churches both in the United States and throughout the world. It must address its privilege and the cheapness of its reconciliation. It must recover the gospel of “costly reconciliation”—a gospel that addresses all persons and the whole planet. It is abundantly clear that WCA must become something else entirely. It must lose the “white” tag and learn from the growing African American, Asian, and Hispanic churches both in the United States and throughout the world. It must address its privilege and the cheapness of its reconciliation. It must recover the gospel of “costly reconciliation”—a gospel that addresses all persons and the whole planet. Hunkering down with the old hymns and worship songs and looking back to the glory days is a pathway to irrelevance and death. Evangelicals who believe God’s Spirit is alive and active in the world must ask, where is that Spirit moving? How can we catch that wind? It will not happen if WCA stays safely anchored in the harbor of the past. And God spoke let us create man in our image. God does not use adjectives only nouns. As an “older” white christian I find your article very thought provoking. You’ve stated the problem well; but, we need to hear more solutions. In our congregation we have a few people of color (very few). We love them. We listen to them. And we appreciate them. I think that we treat them as we do every other member of our group. Is there more that we can do? The article was great. The crack about the old hymns and worship songs was stupid. I agree with Michael Murphy that the article was great, but trying to lose the old wonderful hymns is sad. There’s an old Girl Scout song, “Make new friends, but keep the old. One is silver and the other gold.” Keep old hymns and have new worship songs, have a mix. Both are for worship and each has its place.